Cycling is an expensive hobby. Even if you’re not in the $10k Pinarello crowd, running a bike costs much more money than it really should. From bike helmets to shoes, jerseys to spares, it all mounts up. So wouldn’t it be good if you could save a little money without compromising on quality or style? I think so, which is why I’ve put together some actionable money saving tips that might just grab you a bargain! Newsletters used to be an excellent way for businesses to reach out to customers and showcase new products and special offers. They have been taken over to a large degree by marketers but selecting a few newsletters could save you money. Some of the leading online retailers such as Competitive Cyclist, REI, Wiggle and Pro Bike Kit regularly offer discount codes, special offers and deals for newsletter subscribers. It takes just a second to sign up for one of these newsletters. You can use Gmail labels or something similar to categorize them as useful and they won’t get marked as spam. Be selective about what newsletters you sign up for and always check the box for ‘no marketing contact’. If you’re careful, you will only get the newsletter and not a deluge of spam and marketing messages. If you’re after upgrades or big ticket items with no urgent need for them, waiting until your cycling retailer of choice has a sale is a no-brainer. 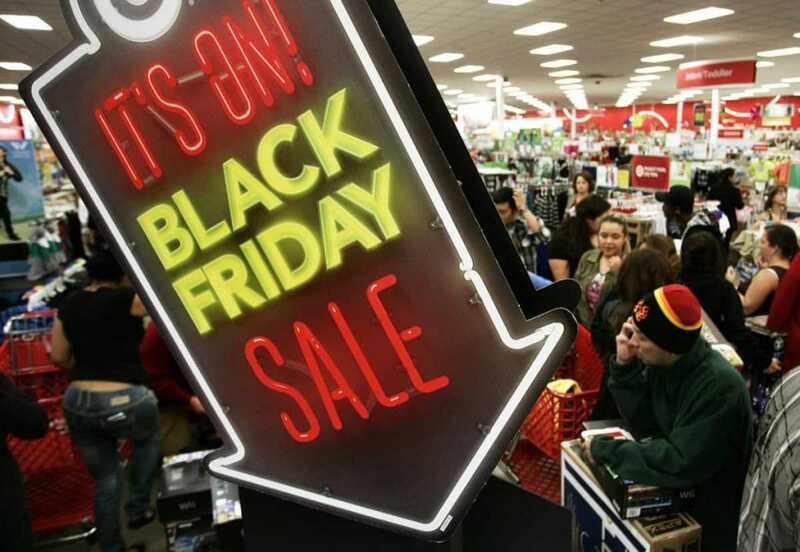 Black Friday, New Year, end of season, new season, new Tour season and more are all excuses retailers use for offering discounts on cycling gear throughout the year. If you’re in the market for a new bike computer, smart trainer, groupset, new frame, or something completely different, you could save a significant amount of money by timing it right. If you don’t have to have the latest team colors or that year’s strip you can save cash buying last year’s kit. I do this all the time and regularly find Rapha and Castelli kit at a fraction of the original price. The same as you would never buy a convertible in summer, don’t buy summer cycling gear in summer either. Unless you need something urgently, buy your summer kit in winter and your winter kit in spring or summer. When retailers want to clear space for the next season they will often discount old kit to make space. This happens a lot for clothing but also for complete bikes, frames and nutrition too. If you have enough gear to last the current season and you can wait until the end, doing so can save a whole lot of money. It does mean you’re not wearing the latest colors or team kit but if you’re after saving cash, you won’t mind that too much. You can price match anything, anywhere and spending a little time doing your research can save you a lot. It’s always worth supporting your local bike shop wherever possible. But if there are significant price differences, shopping around and comparing prices is always the way to go. Then there are the voucher sites and hot deal websites. Both can stretch that saving a little further by offering short term deals and super specials that can also add to the cash saved. 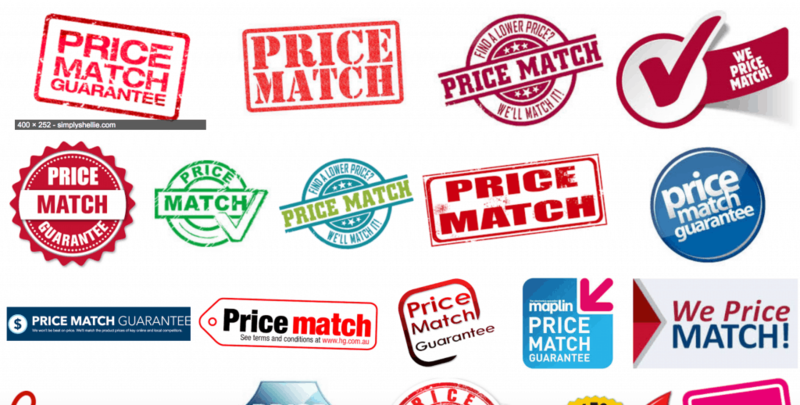 Spend as much time researching pricing as you do reading reviews and you won’t go far wrong! There is nothing wrong with buying secondhand as long as you’re careful. Some would call it used but not abused. It can be anything from sunglasses to bike lights or even bike racks. Buying without seeing can be potentially risky if you’re dealing with carbon components as you’re never quite sure how it has been treated. If you can have a look and inspect the item before paying or the seller offers a no-quibble refund then it’s game on. Websites like Craigslist, Gumtree, eBay and Facebook Marketplace, cycling clubs and word of mouth are all great ways to get something you wouldn’t normally be able to afford at a fraction of the original price. Buying a Shimano Ultegra over 105 purely for a weight saving is not a good way to save money. For example, the weight of a rim brake Shimano Ultegra groupset is 2349g. The weight of a Shimano 105 groupset is 2530g. For disc, Shimano Ultegra increases to 2391g and Shimano 105 to 2780g. I bet if you did a blind test between the two groupsets you would genuinely struggle to notice a difference in terms of weight or performance. As that difference could save in the region of $500 depending on where you shop, that’s quite the saving! Combine the groupset price here with some of these other money saving tips for cyclists and you could save even more. Buying Shimano 105 R5800 over the newer R7000 costs you just 13g in extra weight but could save a further $200 in discounts! Do you really need those carbon bars? Do you have to spend four times as much for a 50g weight saving? As the great Eddy Merckx once said, ‘Don’t buy upgrades, ride up grades’. If you’ve the spare cash for carbon components then be my guest. But if you’re cycling on a budget, take a long hard look at why you are buying carbon over alloy. 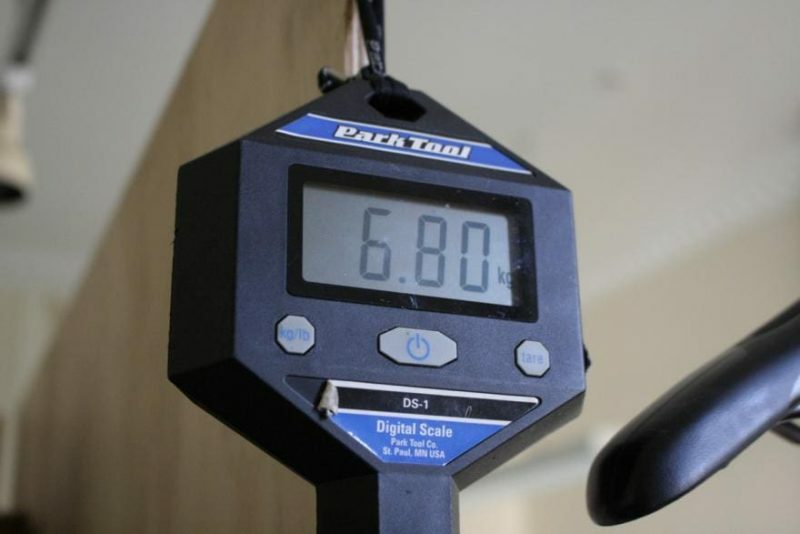 A bike lighter by 50g wouldn’t even be noticeable by Nairo Quintana let alone any of us! Alloy has come a long way since the lifeless and heavy material of old. Alloy components are now almost as good as carbon and almost as light. The weight penalty has reduced significantly while the price remains reasonable. Even pros will use alloy bars and stems as the weight saving is often negligible yet reliability is so much higher with alloy. Viewed individually, an inner tube is not an expensive item. But viewed over a season and that picture can change. Patching your tubes instead of throwing them away can not only reduce landfill, it can also save money. As good quality tubes can safely take two or three repairs, you should aim to repair each tube twice wherever practical. 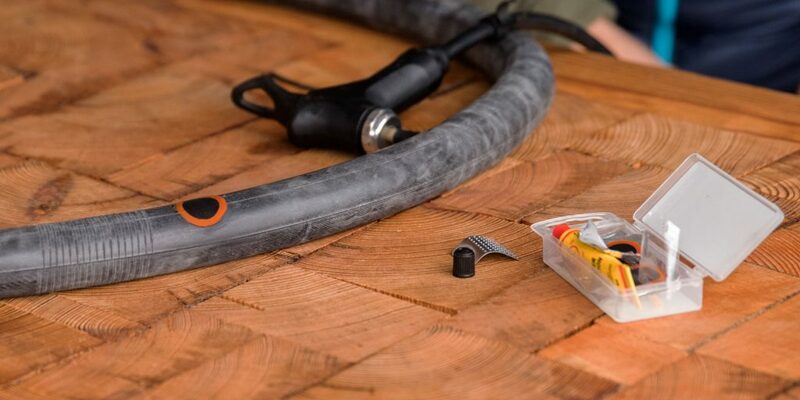 Now patches are self-adhesive and you no longer have to contend with glue, blocked adhesive nozzles and chalk, patching an inner tube is easier than it has ever been. A roadside repair can be done in less than five minutes and you can be on your way again in no time. Cycling is an acquisitive pastime. N+1, a new jersey every season, new water bottles, new tires, a more comfortable saddle, new socks. If you know other cyclists, you can take advantage of their acquisitive nature while helping both of you out. You can buy their old stuff so they can make space and money for more and you get some new kit at a great price. If you know the people you’re buying off, you have a good idea of how the item has been used. If you buy carefully, from careful riders, the item could literally be as good as new. It’s all part of being in the group, helping each other out and enhancing each other’s enjoyment of this king of sports. Learning how your bike works and some basic maintenance skills could save you a bunch of money. Being able to recognize when a chain is getting worn or a spoke is a little too loose can be addressed in minutes but save you hundreds. Learning how to tell when a chain is wearing is one of the most important skills a cyclist can learn. If you’re the type of rider who ventures out into the unknown, maintenance skills like this are even more important. A worn chain will accelerate cassette and chainring wear and will become fatigued. This could result in a catastrophic mechanical in the middle of nowhere and even the most prepared cycling isn’t going to be able to repair that by the roadside! The same for wheel condition, rim wear if you use rim brakes, spoke tension, tire condition and pressure and cable condition. While this piece is all about saving money, the one place where cost should not be a factor is maintenance. 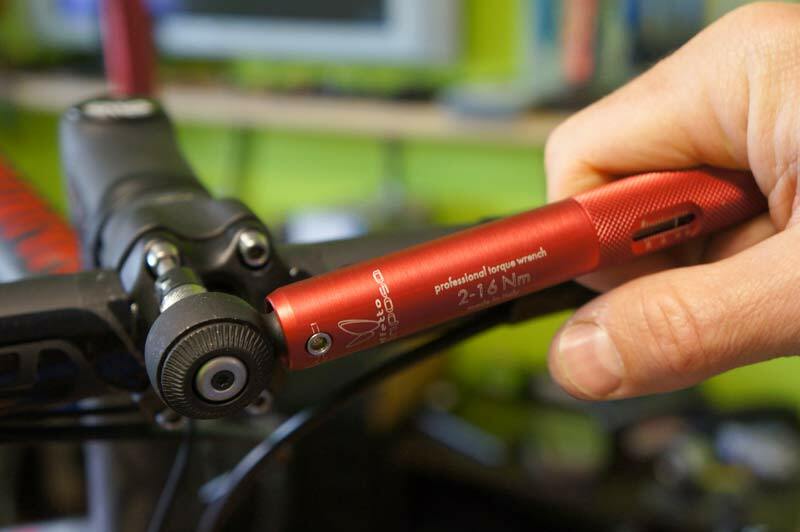 Spending money on some training or time with a bike mechanic and on a good set of bike tools is money well spent. It isn’t an expense either, more an investment. Maintenance isn’t just about saving money but also about preventing mechanicals. I don’t know how many rides I have missed out on over my 30 years of cycling because something broke and I didn’t see the signs. Those are some very practical ways for every cyclist to save money. As long as you’re not obsessed by saving a few grams or wearing the newest jerseys you could save a serious amount of cash without losing out to quality or quantity!